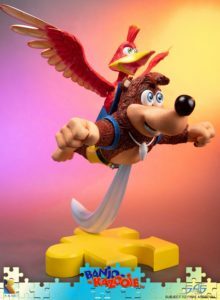 Today, First 4 Figures revealed their lively new Banjo-Kazooie statue that was created in cooperation with Rare, Ltd, to celebrate the 20th anniversary of the series protagonists. 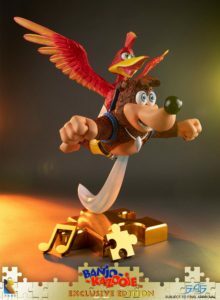 Two versions of the statue are available. Both are retailing for $429.99 (plus shipping). Pre-orders will be open until August 7th. 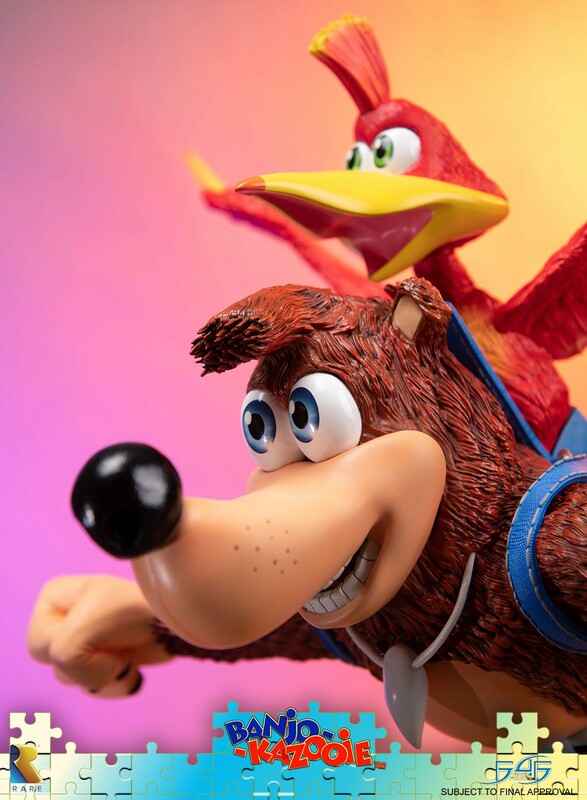 (UPDATE 3/9/19: The Exclusive Edition has sold out, however the Regular Edition is still available for purchase). 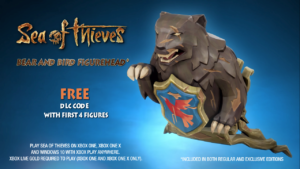 All purchases will come with an in-game item for Sea of Thieves. 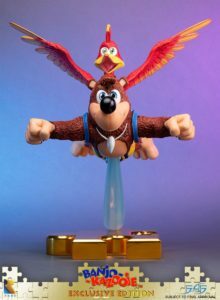 If you’d like to have the lowest number possible for your statue (and be ensured to get a Day One edition) you’ll need to place your pre-purchase prior to 10am EST on Tuesday morning, July 10th. 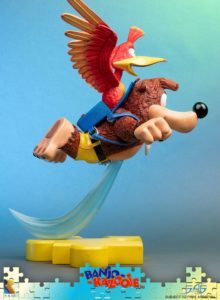 Banjo-Kazooie is expected to ship next Fall. Payment plans are available. 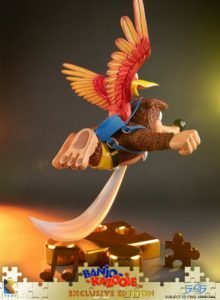 If you have questions, check out the FAQ section on the First 4 Figures site. You can watch the hour long reveal video on First 4 Figure’s YouTube channel. A True Form Midna was released by the company in May. Pre-orders for the Regular edition are still open. Ever Want to Create Your Own Platformer for Mobile Devices or PC? Now You Can with MagiCats Builder.